Start taking classes at FUEL Fitness and other studios! The FUEL Fitness mission is to lead and motivate you to finally achieve the fitness and fat loss goals you have been dreaming about for your entire life, just like they have with hundreds of individuals just like you. After much trial and error, they have found a proven CrossFit method to burn fat and increase your energy and endurance, and the results are the FUEL Program. The hardest part on your end is to take that step; take that leap to commit to the program. Once you do, though, they will guide you the entire way. 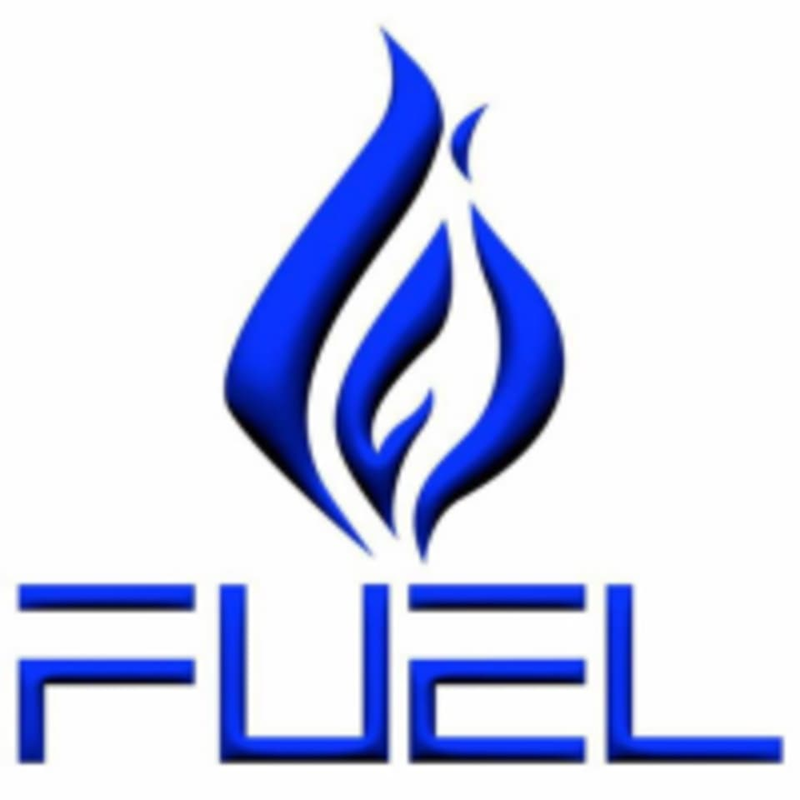 FUEL Fitness is located at 440 W Rawson Avenue in Oak Creek, WI. Good workout. I would have liked the instructor to be more engaged. She was mostly just watching the countdown clock and calling out times, not much interaction like encouragement or correction otherwise.